Directions: I-25 to Bijou Exit. Go West to Walnut; go Left (South). 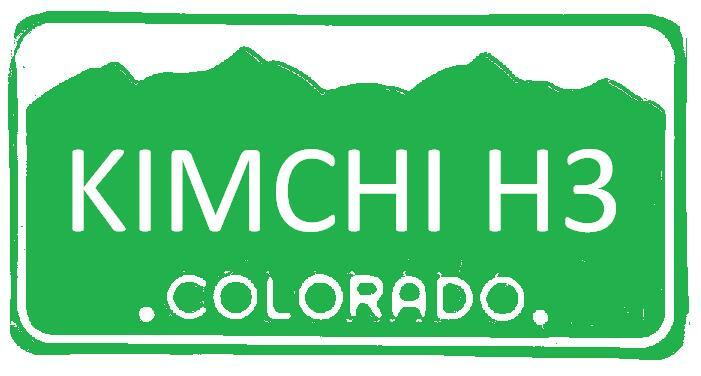 Follow to Colorado; go Right (West) follow into Manitou (Manitou Ave). Turn Right (North) onto Beckers and take next immediate right. From I-25 and Cimarron: Slight right onto US-24 W/Cimarron St/Midland Expy. Turn right onto S 31st St. Turn left onto W Colorado Ave. Continue onto Manitou Ave. Turn right onto Beckers Ln. Turn right. Bring: $5, Hash Bag, Dress for the weather, lube for the visitors; but don’t forget the virgins. Pet friendly except for On-After. CKH3 # 223 - First Hash of the 2012! Dogs: Not on this trail…sorry. Directions: Google Map the above address…the bar is about 6 miles east of Woodmen and Powers. Take Woodmen…after WalMart in Falcon, turn right on Meridian and Frankies is on the left side of the divided road. There will be food, fire and of course beer at the On-In.